After surgery of the HALLUX VALGUS - post-operative security. It is recommended to wear the bandage day and night. 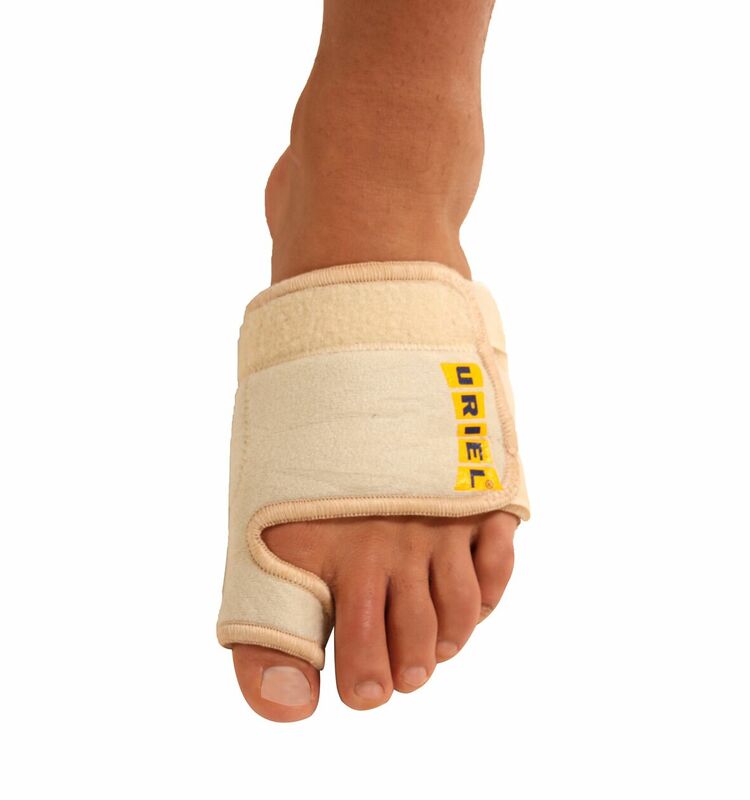 The enclosed toe separator should be worn after recovery during the day. Prevents pain and eases discomfort from pressure or rubbing between the toes, caused by the toe misalignments of the bunion. Suitable for both feet – one size fits all.